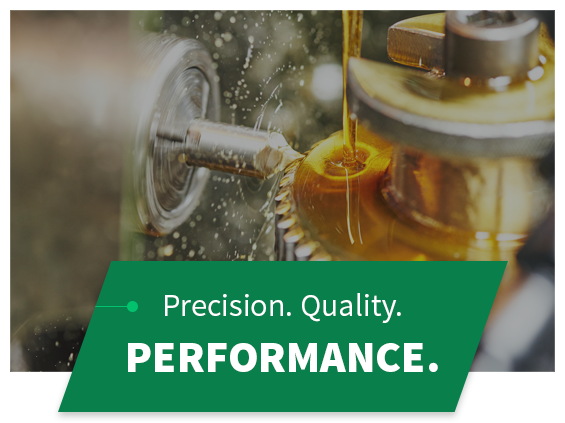 We provide high-performance tooling, precision stamping, and prototypes all under one roof. Progressive Dies & Tools, Production Stampings, Spot Welding, and Prototypes & Assemblies. Custom metal stamping, progressive dies and tooling, prototypes and assemblies for the Automotive, Non- Automotive, Military, and the Alternative Energy-Solar industries. Sterling Die & Engineering is a one-stop, full-service facility from design to production and delivery of progressive dies & tooling. We have the capability to handle every step of the production process in-house, which means greater quality control and lower costs for you. You can depend on us to deliver the best because we are committed to providing only the highest quality metal dies and stampings. We are a family owned and operated company with a 48-year history of providing exceptional customer service, competitive pricing, and on-time delivery. Maintaining the "status quo" is not good enough for us. 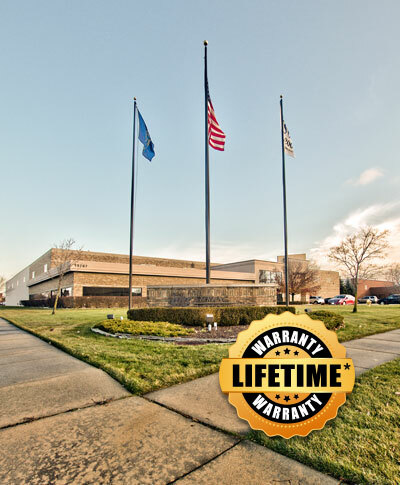 We constantly look for ways to provide better service, including staffing a fully equipped Quality Control Department, purchasing leading-edge equipment and building a new 50,000 square-foot facility to accommodate our customers' needs. play_arrow New Technologies. Efficient Processes. Precision Engineering.